Hiking with your dog requires careful planning. You have to bring its essential stuff like dog food, water, bowl, and many more. You may opt to put these things into your hiking backpack or you can pick the Daypak instead. 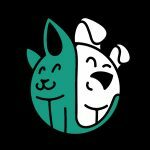 The Outward Hound Daypak is a well-designed backpack for dogs. 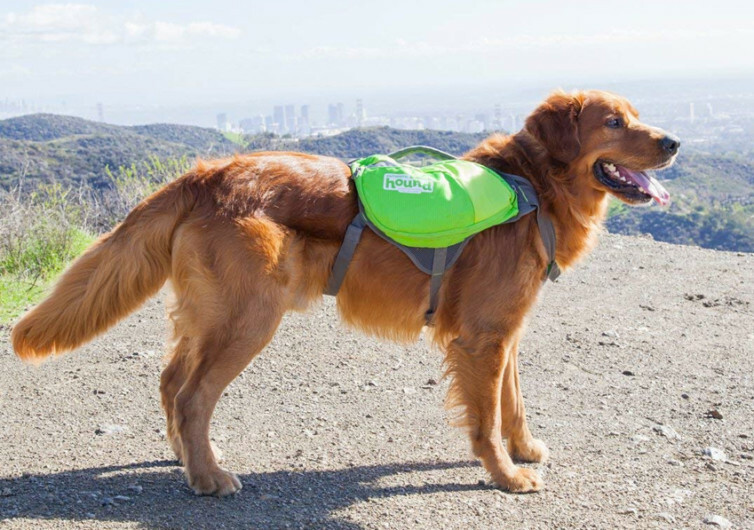 It features a number of innovations that can make hiking with your dog a lot more convenient. The Daypak follows a typical saddle bag design. This distributes the weight of the pack on the sides of your dog instead of on its back. The middle section that joins the two saddle bags comes with mesh fabric construction. Other dog backpacks don’t use mesh fabric material on the back section. The Daypak does. This helps improve the flow of air through your dog’s back to enhance comfort. Imagine if this section came with full cover, your dog will feel hot and uncomfortable. The midsection of the Daypack comes with a padded grab handle and a D-ring leash attachment point. 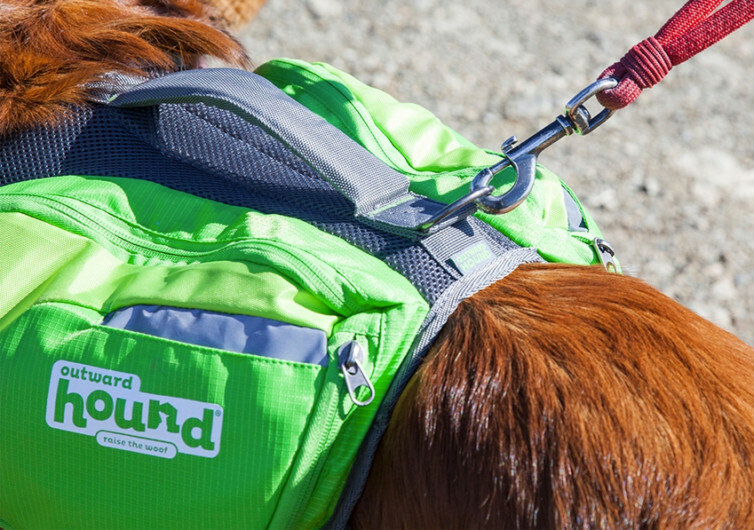 The grab handle is perfect for assisting your hound in climbing up elevated platforms. It also allows for better control of your dog. 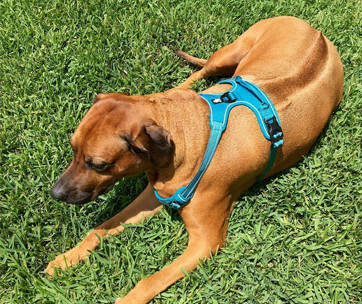 The D-ring leash point at the back of the midsection is durable and sturdy to handle a standard leash. 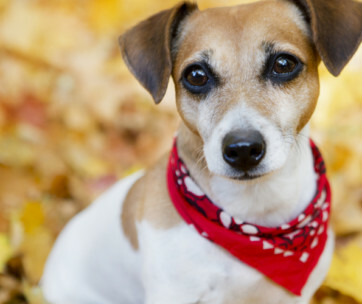 It may not prevent your dog from pulling on its leash, however. The saddle bags each come with two pockets: one small and one large. This brings the total number of pockets on the Daypak to 4. The best thing with the larger pockets is that they are expandable. 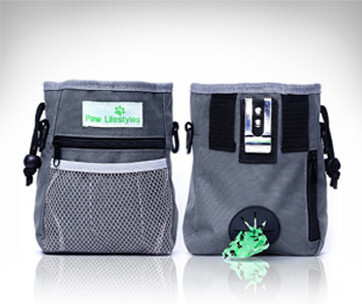 They may look small when not in use, but they can accommodate almost all of your dog’s hiking essentials. The smaller pockets can secure your personal items like smartphone, cash, cards, and other small objects. The Daypak comes in two high-visibility colors. You’ll never lose sight of Fido should it decide to venture out on its own. The dog backpack also comes with reflective trim for improving visibility of your dog in the dark. Some pet parents do wish Outward Hound made the entire bag with reflective material, however. The adjustable chest and belly straps come with heavy duty buckles for easier opening and closing. Only the front section of the chest strap has padding, though. 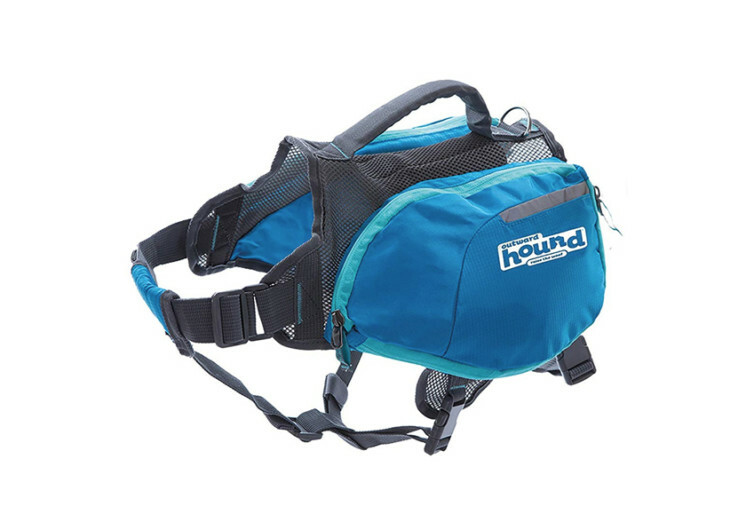 The Outward Hound Daypak is a worthy doggie backpack whenever you go hiking with your hound. It is sturdy, comfortable, and safe for your pet.